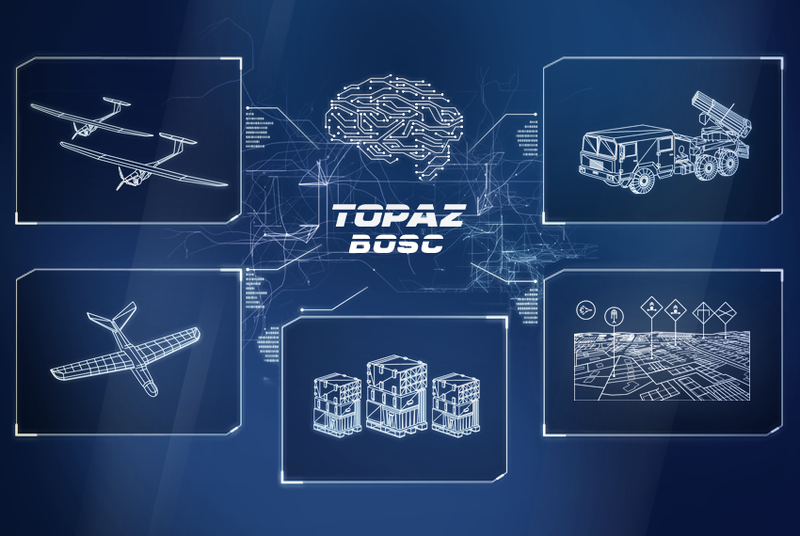 TOPAZ is a fully Integrated Combat Management System enhancing situational awareness and providing support in strategy, mission planning. Situational awareness, precise and quick data transmission along with security and reliability in the most extreme conditions are crucial on the contemporary battlefield. In order to increase the speed of the process of turning informational advantage into faster and more effective military decisions and ensure precise actions with maximum use of all available assets, WB GROUP’s engineers and constructors designed a system enhancing situational awareness and crisis response capabilities according to OODA (Observe Orient Decide Act) loop. The key advantage of TOPAZ is its modularity and scalability. This allows to build various configurations that connect all WB GROUP’s products and functions. Enables the automated command of all subordinate units. In addition, thanks to the integration with the civil communications systems, this function enables soldiers to communicate with crisis response units and uniformed service. Enables to carry out a precise strike using available loitering munitions systems. Ensure control of all logistic assets, including ammunition reserves and technical condition of vehicles by the commander. the original version of TOPAZ is a complex system enabling the commander to gain full control on the battlefield with help of all available surveillance sensors.